Cash Register Insert compatible with a range of Casio Cash Registers. It is also compatible with the DL2785 Cash Drawer. 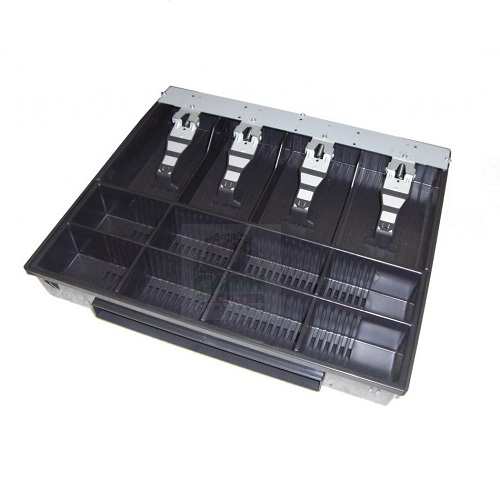 CTR-39 Cash Drawer Insert to Suit the Casio SES300, SEC300, SES2000, SEC2000, SES400, SEC450, SEC3500, SES3000. This is also compatible with the Casio DL-2785 Cash Drawer.